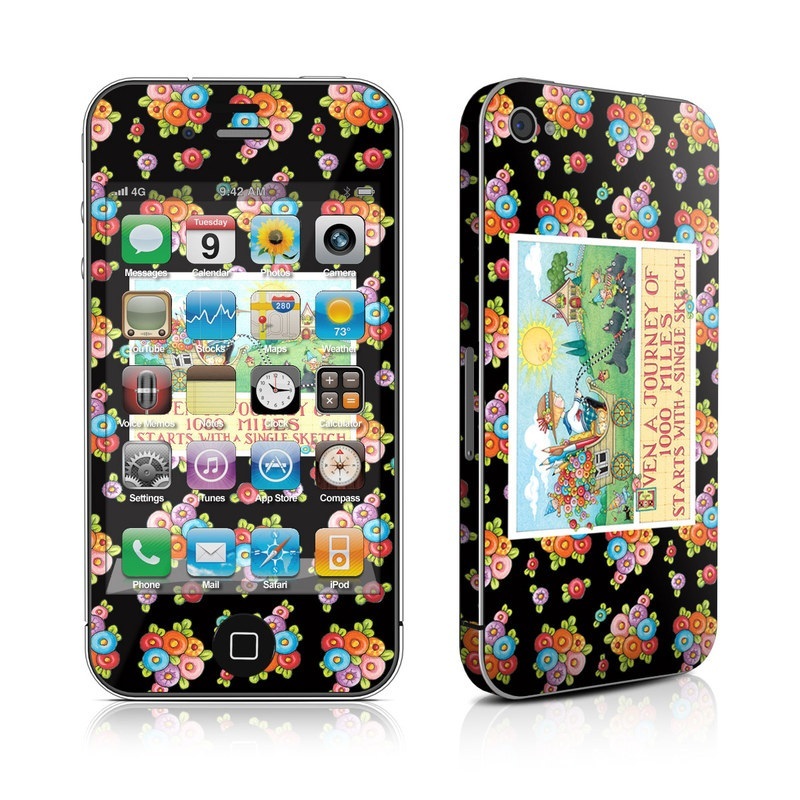 Remember, we offer over 1000 pieces of art as skins for your Apple iPhone 4. Still have this after years on, too..
Beautiful! So many details that it never gets stale looking at it. I bought this decal as a gift for my dad and he loved it! My son went nuts for his "race car phone" Love it! I had this on my iPhone 4 (long, long ago) and a Kindle ereader but wasn't all that thrilled with it as the colors just weren't quite what I expected. It seemed too "teal/blue." However, that iPhone was then handed off to a daughter (Kindle lives with a nice) came back and is now living with my sister. I offered to gift her a skin. Ironically she chose this one. :) When it arrived I was surprised to see the colors were like what I see on the website -darker and more toward green than blue. She loves it! 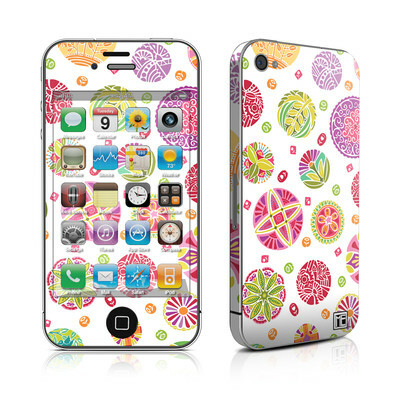 I absolutely love this design for my iPhone! I never get tired of looking at it! Gorgeous! 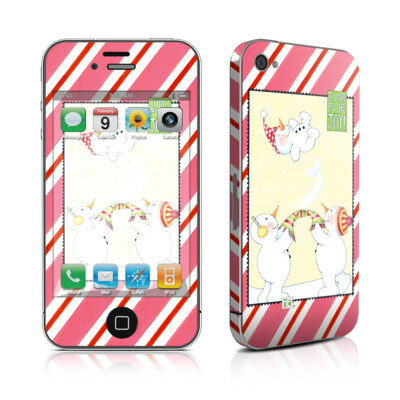 Easy to stick on to my MacBook & iPhone...and affordable. 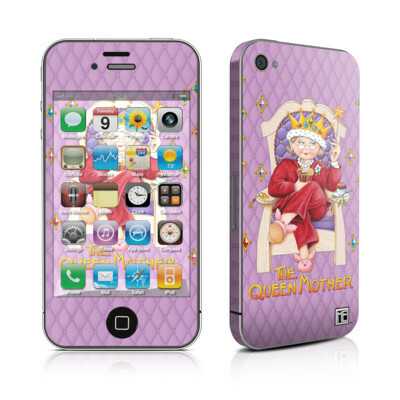 This is my second skin and I'm about to purchase a bumper case. This skin is really complete. There is coverage for the entire phone. It fits perfectly and matches all my other skins perfectly. Highly recommend.